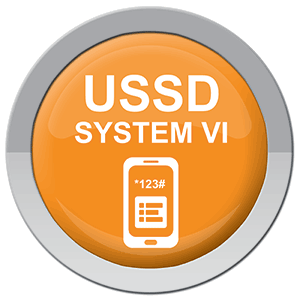 USSD System VI is the latest generation of Pharos's trusted USSD messaging platform. Building on the robust platform that is proven as a reliable and cost effective solution for over a decade, USSD System VI moves beyond basic functionalityi into a feature-rich, service oriented solution. Modularised to suit the varying needs of Mobile Network Operators at different stages of operation within differing market conditions, USSD System VI can be packaged to fit the most demanding operator needs. USSD System VI is a comprehensive solution that delivers on more than just the need for mobile network operators to utilise USSD as more than just a way to transmit basic information over signaling channels. 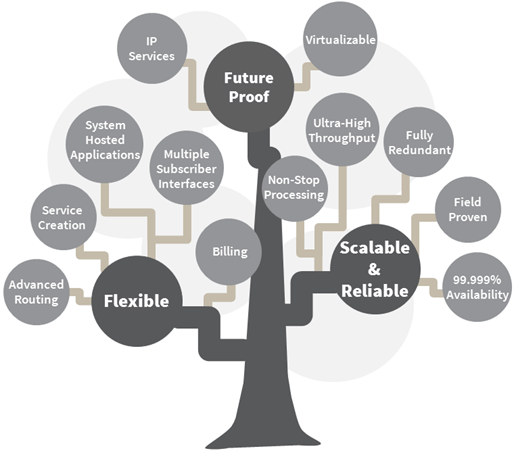 It is a turnkey solution that provides operators the ability to service customers through interacting with the Pharos USSD application suite, pre-paid billing systems, voucher servers, electronic funds transfer switches and SMSCs as well as 3rd party applications and content.